It's a matter of personal choice how people travel to Budapest, but whichever method you choose, I will be at your arrival point, ready to collect you ! 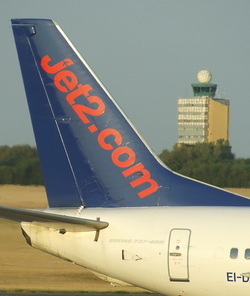 Several low-price airlines operate between Britain and Hungary, and most of our previous guests have used these airlines. 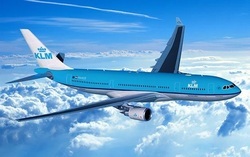 KLM flies to Amsterdam from many British regional airports, and at Amsterdam you can transfer to a flight to Budapest. When comparing prices, remember that KLM prices are all-inclusive, so you won't be charged extra for luggage, booking fees, drinks, etc., and by flying from your local airport you may avoid travelling costs and overnight stays within Britain. Note: Other airlines may offer indirect flights via other continental hubs such as Brussels and Frankfurt. 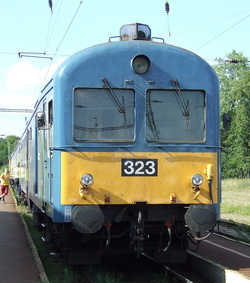 Rail travel is deemed more environmentally friendly than flying, and you get the bonus of seeing the countryside of a big slice of Europe on your way to Budapest. On the downside, rail travel is more expensive, and takes much longer. I will say no more - you must wrestle with your conscience !